﻿I love party, you love party, Filipinos love socializing, and while doing that they must be the enjoyment of drinking some pilsen or vodca or for many Filipinos, Gin Kapitan, and there best partner? Its Sisig! sizzling serve hot with egg, Oh i'm starving! the favorite type of sisig is of course the fatty one, crunchy one the pork sisig. 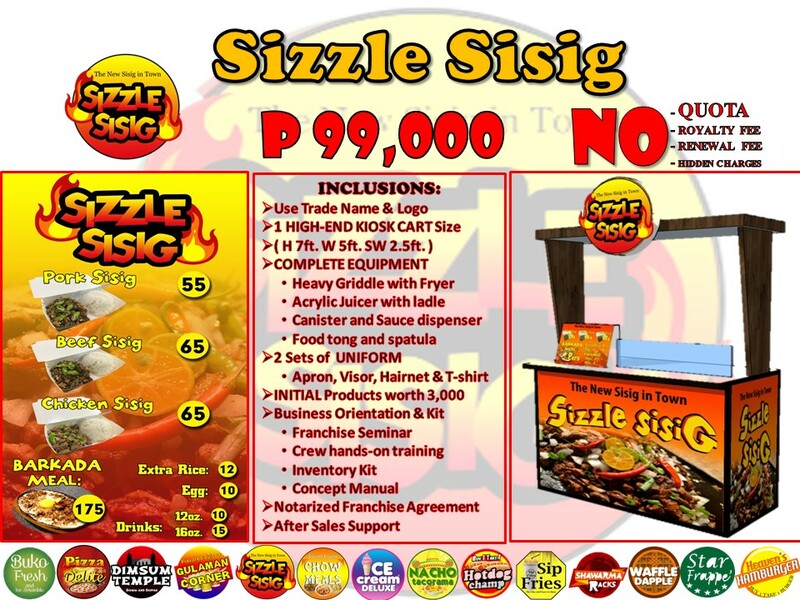 So FaB comes up the concept of Sizzle Sisig.